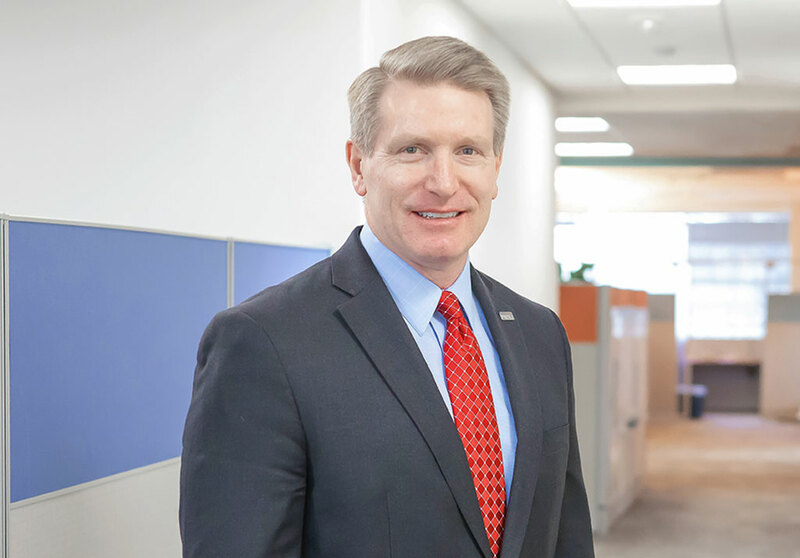 Henneke Named Vice President of Federal Programs - PRIME AE Group, Inc.
PRIME AE Group, Inc. (PRIME) is pleased to announce the promotion of Markus Henneke, PE, PMP to Vice President of Federal programs. A retired United States Air Force Civil Engineer Officer with over 25 years of military experience, Henneke is leading the business development efforts of PRIME’s Federal practice. He offers first-hand knowledge and insight into government operations, facility and infrastructure maintenance, and design/construction management. In his role, Henneke will advance PRIME’s success in executing the project goals of federal agencies on a local and national basis. He holds a Master of Science degree in Architectural Engineering from Pennsylvania State University and a Bachelor of Science degree in Civil Engineering from Oregon State University. He is a registered Professional Engineer in the state of Virginia, a certified Project Management Professional, and is an active member of the Society of American Military Engineers (SAME) and American Society of Civil Engineers (ASCE).